Animal-themed apocalypse stories. The apocalypse can be big or small (the larger scale the better), but it must include an animal as a major part of the story. The animal can be the cause of the apocalypse, the salvation from the apocalypse, or the pet that helps the one hero get through it all. It can even be from the animals point of view. 40% discount on paperback book purchases. E-book copy of the completed anthology. 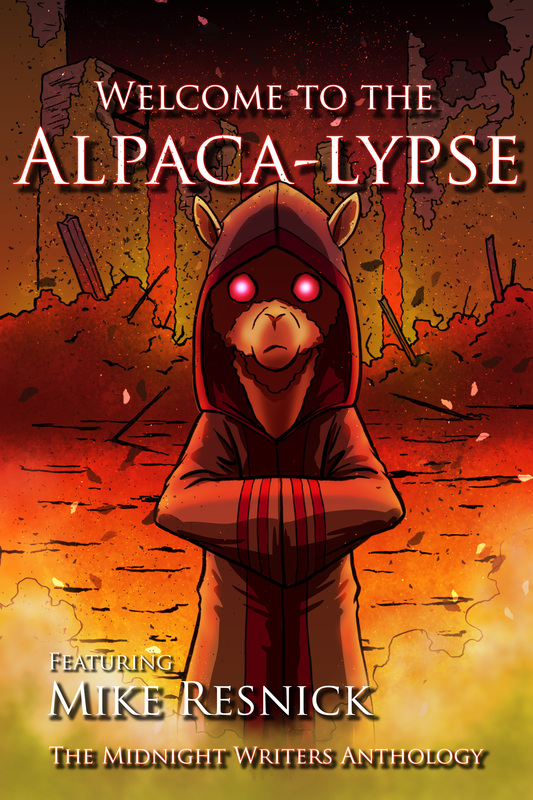 We are looking for animal themed apocalypse stories. The animals can be the cause of the apocalypse, the salvation from the apocalypse, or just the pet that really helps someone survive as the world falls around them. The story can even be from the animals point of view. We will be lose with the definition of apocalypse, but know that we prefer larger scale apocalypse stories for this anthology. The main key is that the story is amazing, compelling, with great characters, and is focused on an animal and an apocalypse of some kind. Content Restrictions: Keep the content at a PG-13 rating or lower. No explicit sexual content or gore, and minimal cursing (absolutely no "S" or "F" words). Formatting Guidelines: Use an easy to read font (Times New Roman, Calibri, Garamond, etc) (Do not use Courier New) 12 point, double spaced. No spaces for paragraph indents. No double spaces after periods. Extra Information: Please do not include your name or Author Bio in the manuscript to ensure that all submissions are read with no bias towards the individual but can stand on its own merit. Contract Details: We are asking for Exclusive (for 6 months from publication) First Anthology Rights. The submission deadline for this project has already passed.